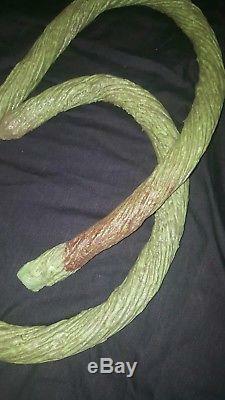 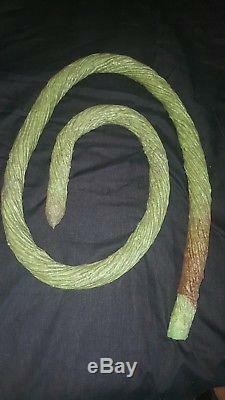 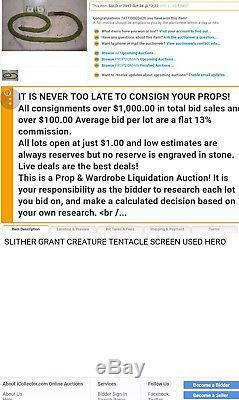 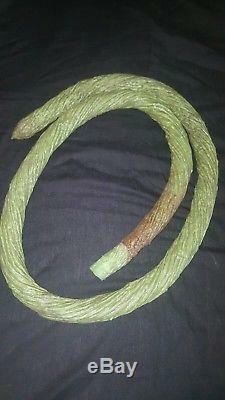 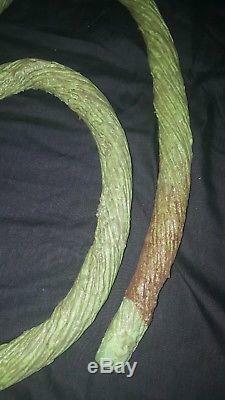 This is a screen used Slither Grant Tentacle used in filming. 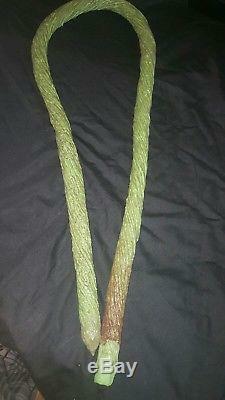 Its around 5ft long and about 1 1/2 inches around. 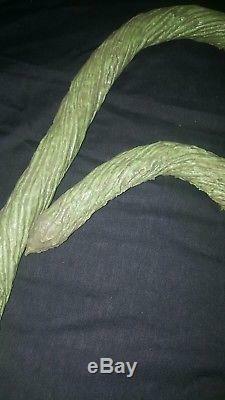 Its made from urethane rubber very flexible can be displayed any way you see fit. 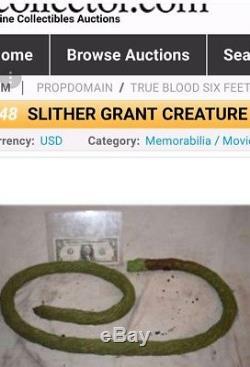 Stills was blood left on from filming.